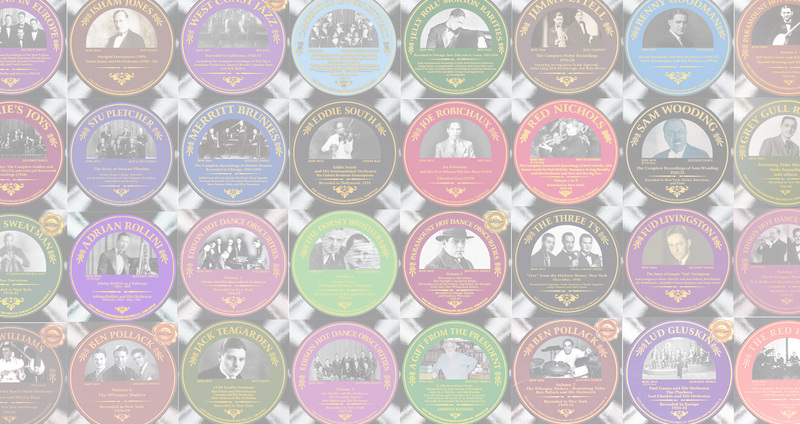 Jazz Oracle is a CD label specializing in issuing jazz, hot dance, and personality recordings from the 1920s and 1930s. We welcome the involvement of fellow enthusiasts who can contribute access to source recordings, liner notes, and ephemera. Recorded in California, this compilation includes the historic 1922 recordings by Kid Ory, as well as the complete recordings of Harvey Brooks’ Quality Four and Reb Spikes. Remastering is by John R.T. Davies, and extensive liner notes are by Russ Shor and John Wilby.